Summer is basically done, you guys. And as someone who despises humidity, I am pretty freakin’ stoked. Granted, I might not be saying the same thing in the dead of winter, but that’s another story. Until then, I’ll settle with the cool breezes and autumn projects. 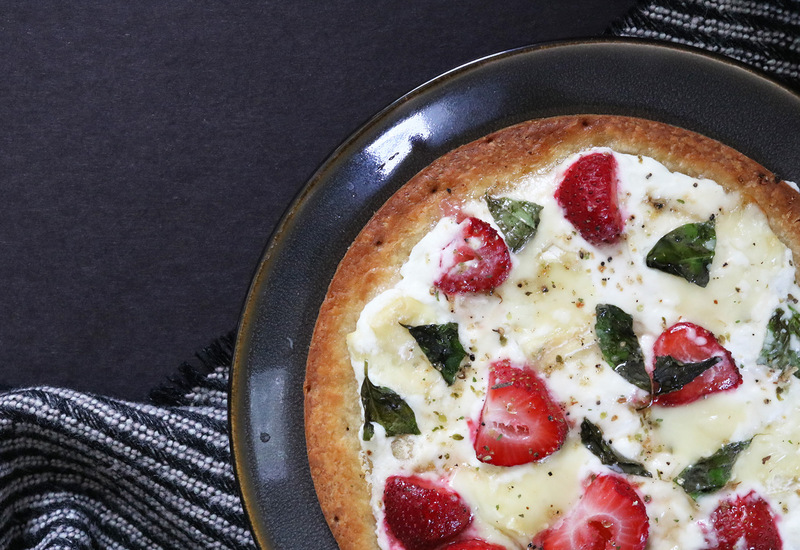 However, I couldn’t let that happen without one last summery “hurrah”… in the form of strawberry basil honey ricotta pizza. This is basically my newest obsession. This idea was born after going to my local farmer’s market this past weekend. I bought a huge bunch of fresh basil for just 2 bucks, and started scheming immediately. It turns out I already had all the ingredients to make a delicious sweet and savory pizza, and so here we are. The best part is that the proportions don’t have to be cut and dry. As long as you have the basics, this is sure to turn out amazing. 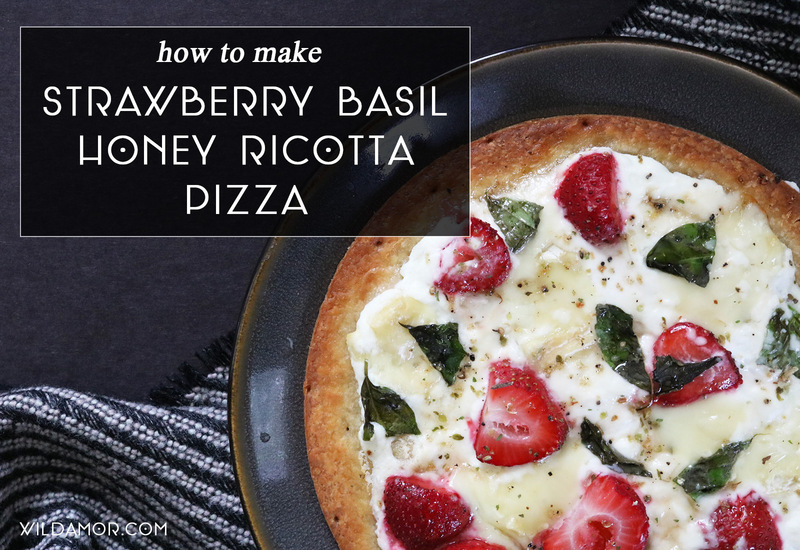 You can also use any size pizza crust, or even flatbread. Work with what you’ve got, people. Pre-heat the oven according to the package’s directions. If there is no packaging, pre-heat to 350 degrees Fahrenheit. Lightly spread oil on the crust or flatbread. 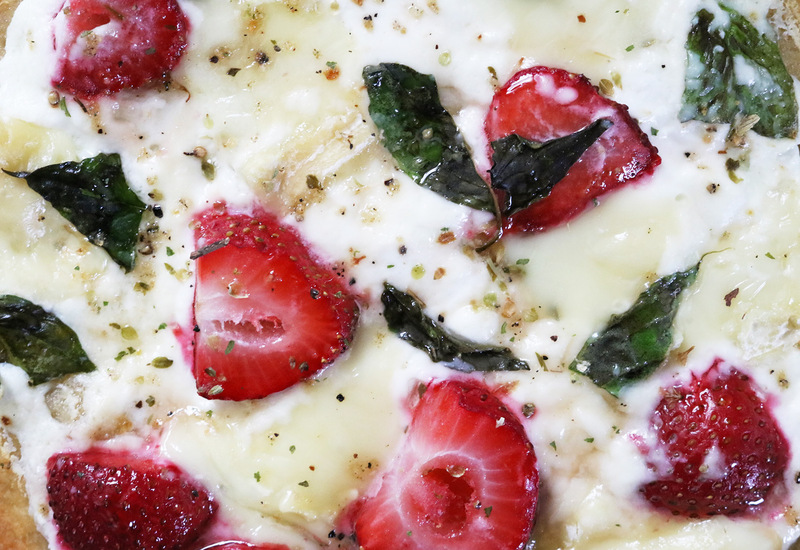 Slice chunks of brie, chop strawberries, and remove basil leaves from the stems. 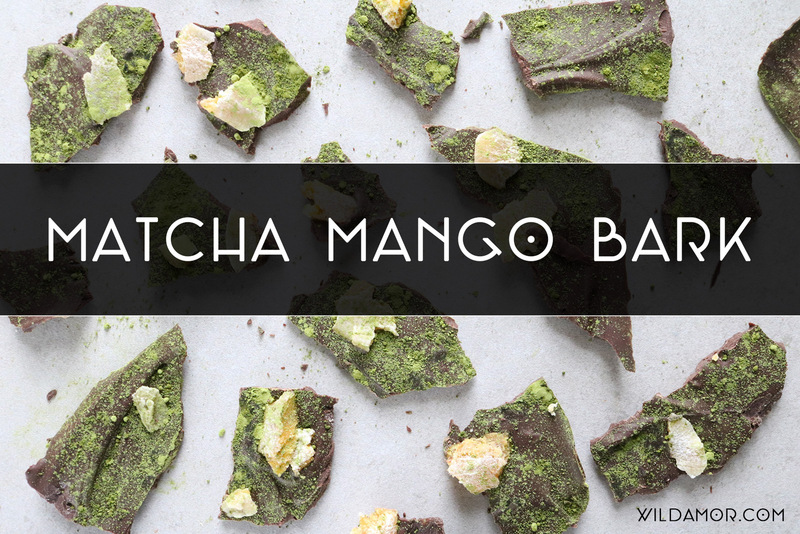 For each ingredient, use as little or as much as you’d like. Add to the pizza. Sprinkle spices of your choice. 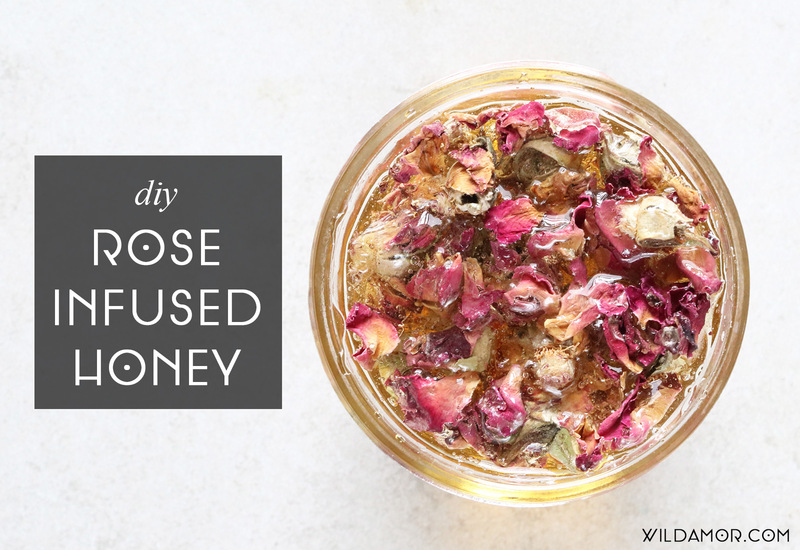 Drizzle with oil and honey. Bake for 15 to 20 minutes, or until crust or flatbread is golden brown. I’d like to think this is a pretty awesome way to end summer. 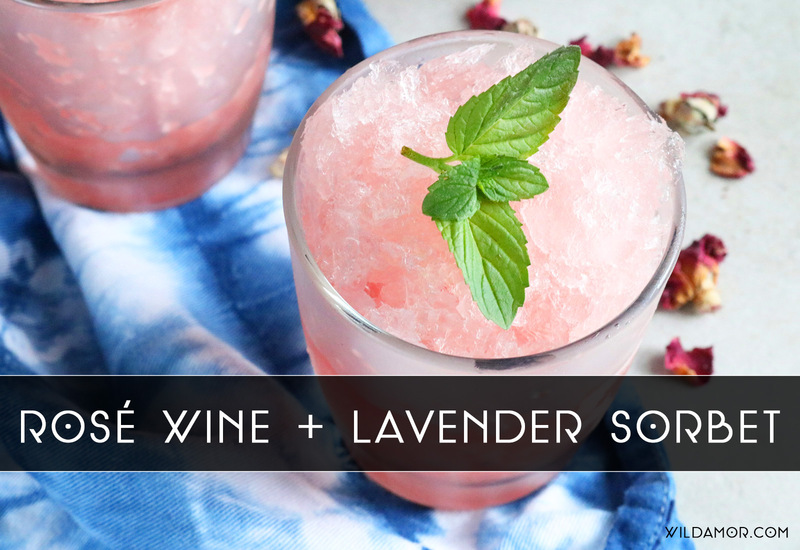 Although, you can bet I’ll be making this for as long as stash of basil lasts.